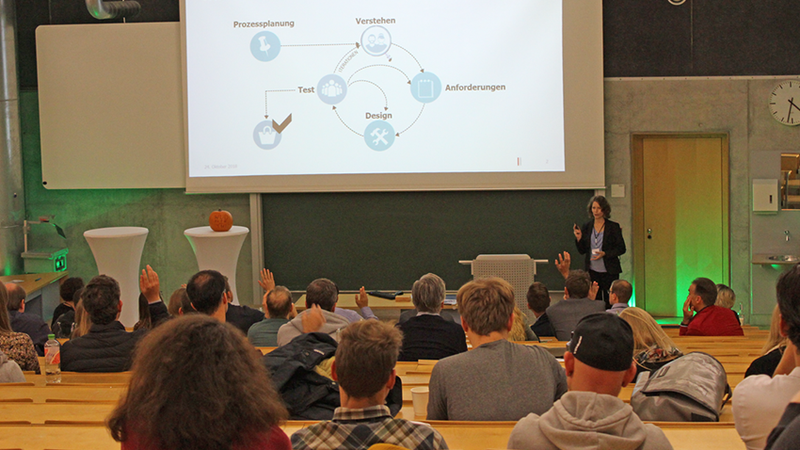 Mannheim/Ingolstadt, November 19, 2018 – The large number of visitors confirms the success of this year’s World Usability Day (WUD) in Ingolstadt. 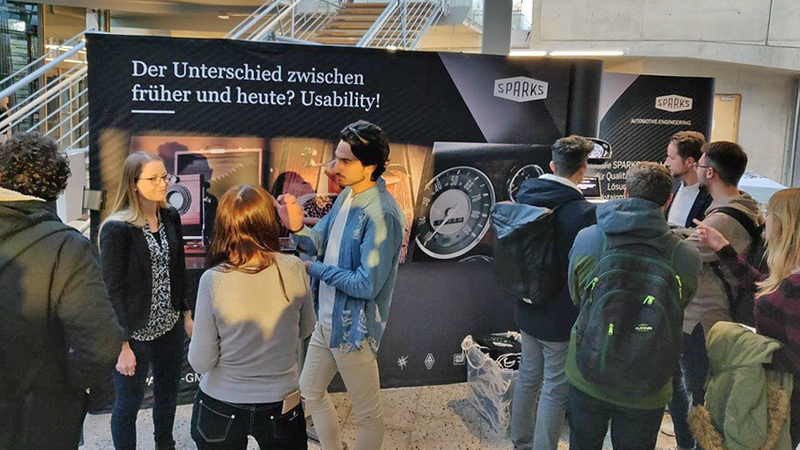 After the valuable experience in 2017 and the renewed success of this year’s event, the joint organizers Spiegel Institut and the Department of User Experience Design at the Technical University of Ingolstadt have decided to turn the World Usability Day into an annual fixture in Ingolstadt. The meeting of UX experts on November 8, 2018 was held in the context of the annual global event series, and the motto of this year’s meeting was “UX Design for Good or Evil?”. 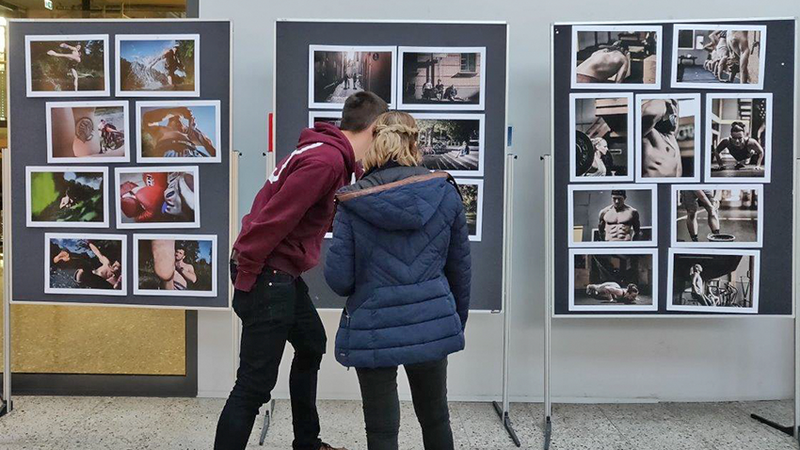 The second WUD brought together around 200 students and other interested parties from the worlds of research, industry, and business on November 8, 2018 at the Alte Aula of the TU of Ingolstadt. After the greeting by Prof. Dr.-Ing. 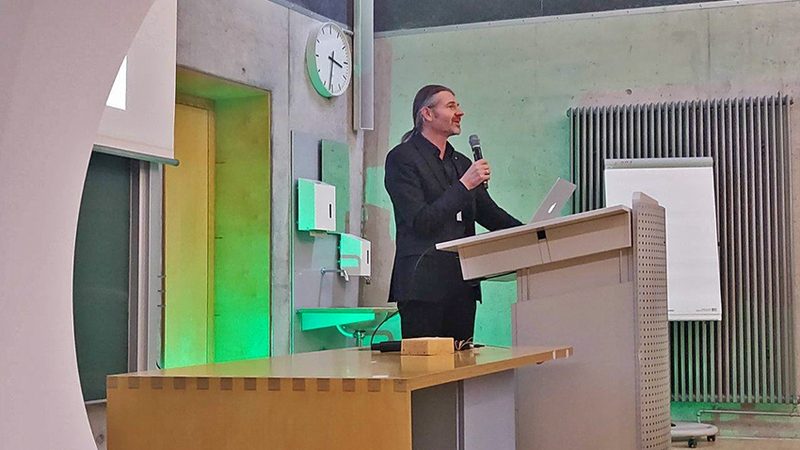 Thomas Suchandt, Vice President of the Technical University of Ingolstadt, the program included interesting talks and informative presentations as well as the opportunity to observe UX up close and personal. The first-rate accompanying program and the discussion panels gave the participants opportunities for discussions and lively exchanges. “I am happy to see the deep interest everyone has in the need for user-centered development. 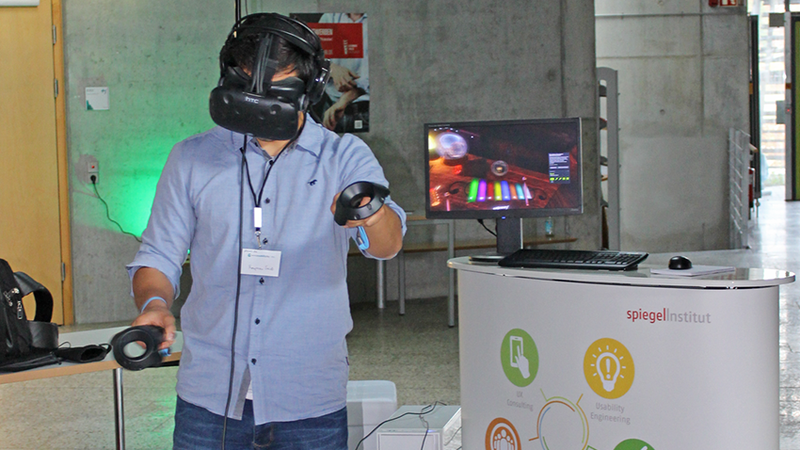 Even the students’ projects show the importance of user experience and usability for future developments,” commented Götz Spiegel, Managing Director of Spiegel Institut. 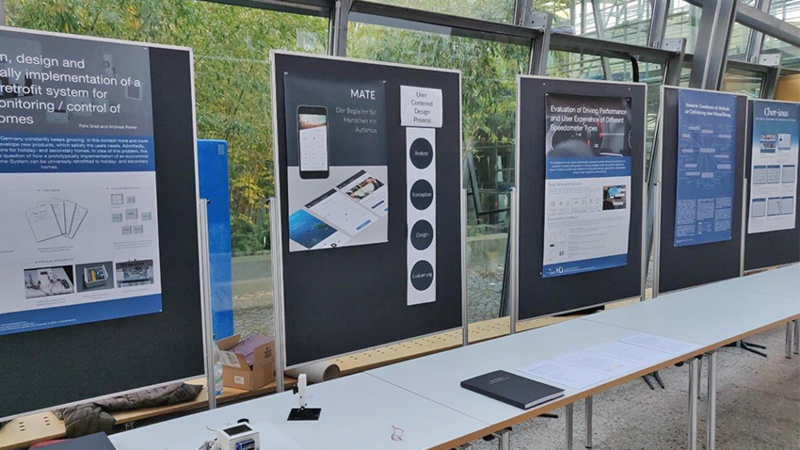 “I would like to extend a special thanks to Professor Andreas Riener, the head of the degree program in user experience design (UXD), and Professor Ingrid Stahl, who along with their teams played a significantly role in designing the content and thus ensuring the successful format of the World Usability Day in Ingolstadt,” Spiegel added. The six talks related to User Experience and Usability were more than well attended. Topics such as “Can we Trust Robo-taxis? On the Role of Predictable Vehicle Behavior” or “User-Centered Design Process Mapping – An Innovative Framework of Spiegel Institut” illustrated how user-centered development can impact us and our everyday lives. 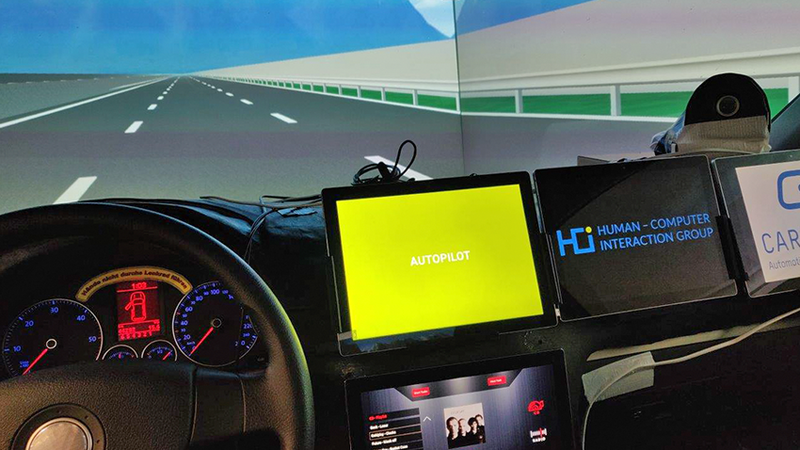 And the discussion panel on “How to Design UX for (Automated) Driving: Industry vs. Academia”, moderated by Prof. Dr. Andreas Rahim, generated great interest and showed the need for discussions about UX. 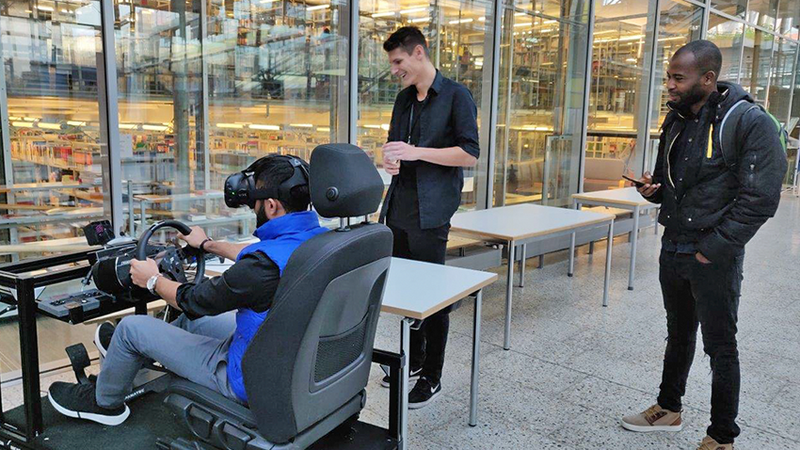 In the accompanying program, the presentations “Digitalization in Retail”, by Prof. Dr. Marc Knoppe and Anna Schleicher from the Retail Lab and “Dynamic Driving Simulator and the Possibility for Use in Usability Research” by Prof. Dr. Andreas Rahim, Head of Hexapods Laboratory at TUI, were very popular. 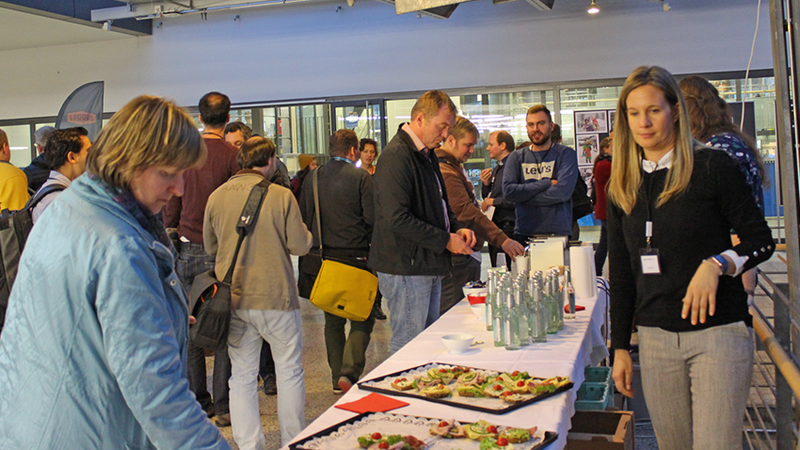 In addition, other promising projects and presentations gave visitors the opportunity to discuss and exchange ideas.